December Daily Goodie Box Surprise! If you love receiving free samples and love to share your opinion about the products that yo tried. Then, this blog post is right for you. 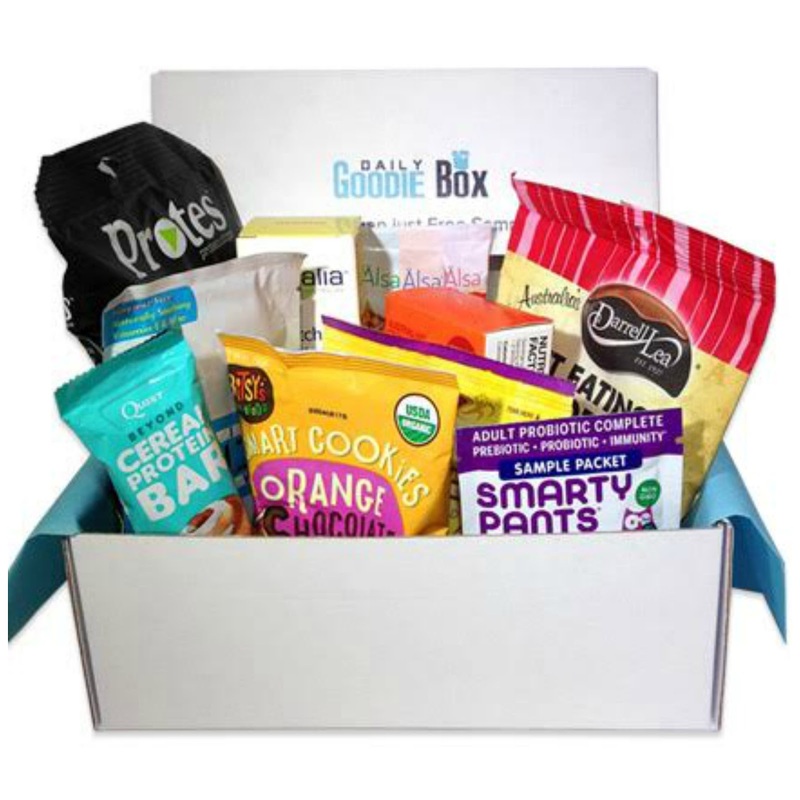 The Daily Goodie Box is new FREE sample box service. 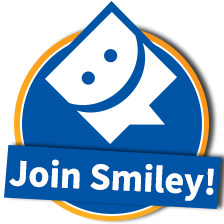 Its totally FREE to join. Sign Up for FREE, you then fill out your profile so that they can match you with a perfect Daily Goodie Box that caters your personal style. Isn't it awesome? New boxes pop-up everyday and they offer both full-size and sample size products. Once Daily Goodie Box send you a box for free. All you have to is to try the products and share your thoughts by leaving a review on their site. It's super easy! Click HERE to learn more about Daily Goodie Box. As always the box was perfectly wrapped to perfection. I couldn't ask for better box from Daily Goodie Box. Its very impressive! So, are you ready to take a peek what's inside the box? Lets go! Just imagine all these goodies in one awesome box. How fantastic right? I know for sure its going to be fun review. So, grab your favorite drink and lets chat. Started off with this delicious snack that you and your family with love. If I have to make a list of my top favorite snack food, chip is one of my top 3 favorite food to snack on. So, when Daily Goodie Box sent me this Protes - Tangy Southern BBQ Chips I was super excited. This is my first time trying out the product and I must say that its flavorful, crunchy, and so good. The flavor of spicy chili lime is not overpowering, it actually compliments each other and that makes every bite unforgettable. This Protes protien chips is simply delicious! 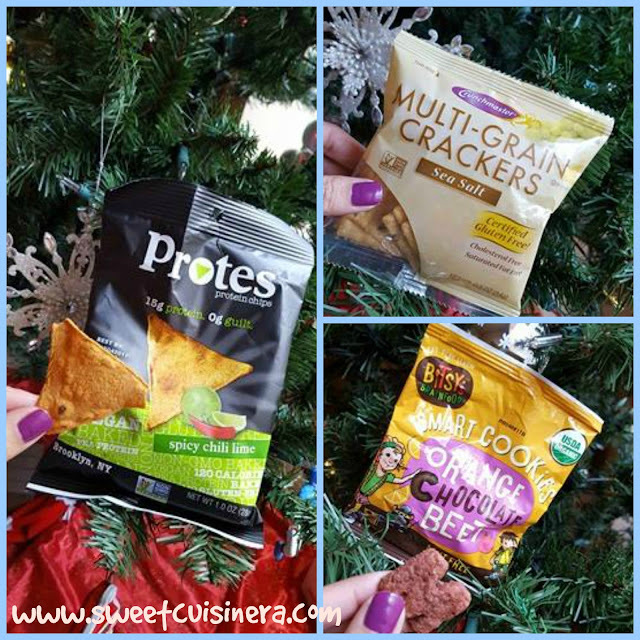 Can't get enough of delicious and healthy snacks? Lets try Multi-Grain Crackers Sea Salt- Its certified gluten free, cholesterol free and made of 100% whole grain. Aside from being awesome crackers, it also taste so good. Little hint of salt just makes it perfect! I highly recommend this product to everyone! One more snack food on the list that is so exciting is this Bits'y Brainfood - Orange Chocolate Beet Smart Cookies - this smart cookies are so good. My kids had so much fun eating this cookie, they are made with real organic beets, whole grain and packed with nutrition. As a parent, this cookie is not only delicious but so also packed with great ingredients. I highly recommend this product to everyone. Sweetness overload! 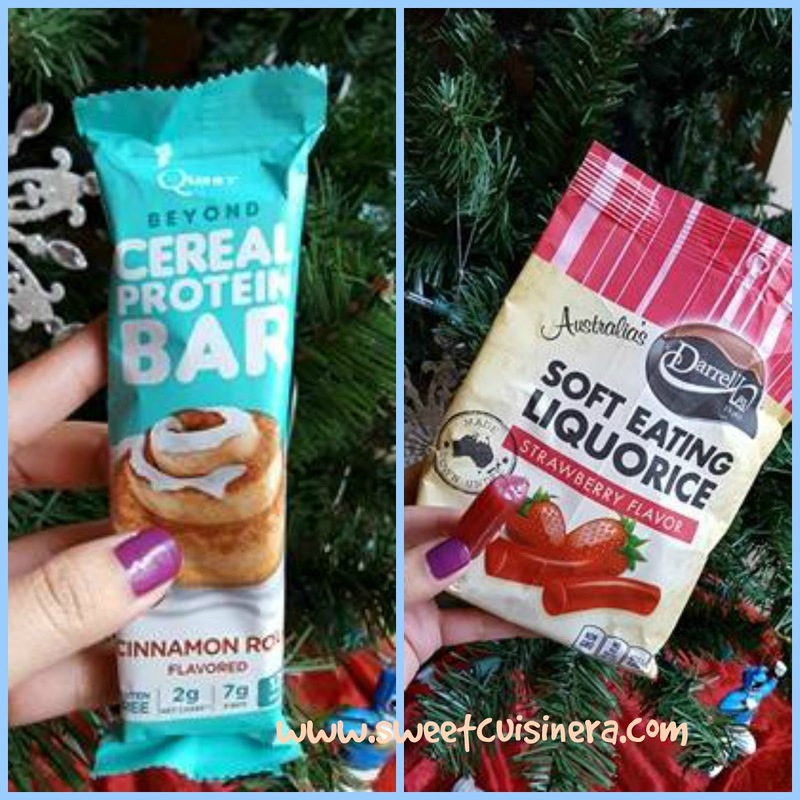 The next on the list is Quest Nutrition - Cinnamon Cereal Protein Bar is where the real taste of cinnamon roll in a cereal protien bar. Have I told you that this Quest bar is sooo goood? I can see myself eating this bar everyday. Its sweet, have a combination of crunch and chewy but overall its divine. This is perfect bar for me, its really scrumptious. Yum! As you may remembered from last blog post about Älsa - Energy Drink Mix- I'm so glad that I'm able to sample all three flavors again. Its the newest and healthy energy mix that you surely want to try. Its really good and refreshing. Perfect energy for me. 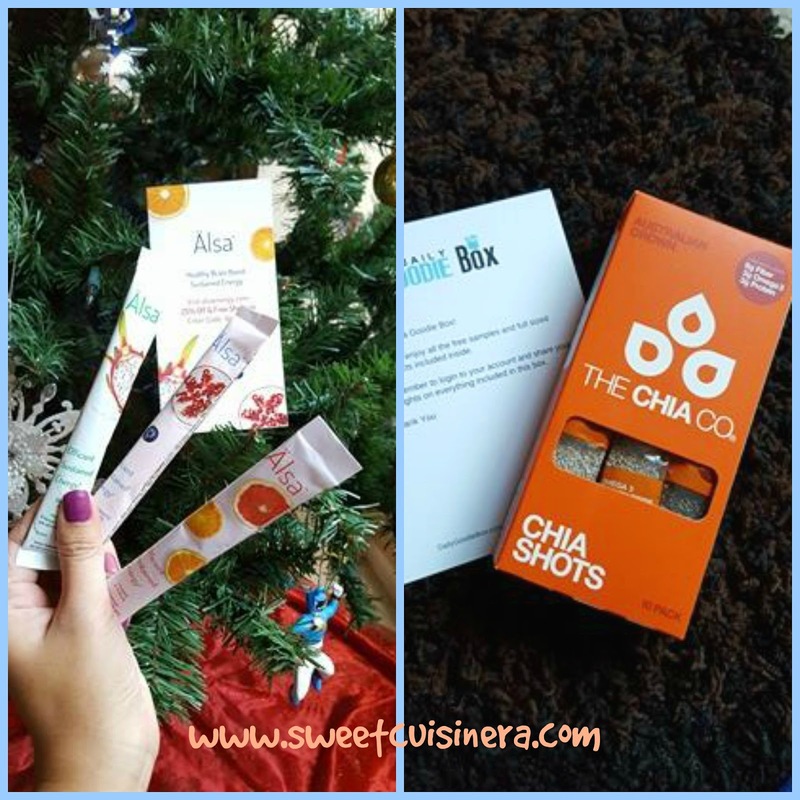 This is my first time trying out The Chia Co - Chia Shots 10 Pack I'm so glad that Daily Goodie Box include this product in the sample box. Chia seeds is rich in omega 3, fiber, protein, vitamins and minerals. Its recommended to use one tablespoon of Chia, every day. Sprinkle onto your cereals, salads, smoothies, or add to your baking. 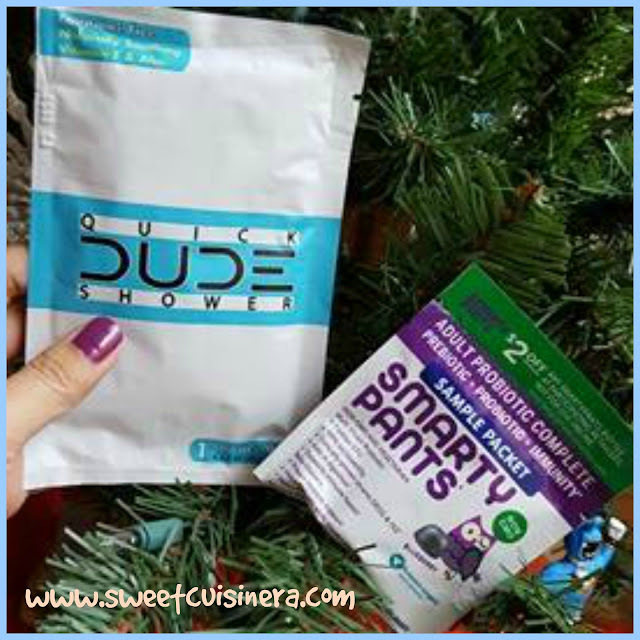 So what is DudeProducts - Quick DUDE Shower Wipes? This is basically gives you a fast and effective way to remove DUDE stank and stay fresh on-the-go (awesome right?) I think my hubby will love this. Super easy to use and convenient wipes on the-go. Love this! Last product inside the box is this amazing Natralia - Anti-itch Soothing Cream - this is my second time I trying out this product and I'm so in-love with it. Its really good anti-itch soothing cream. I highly recommend this product to everyone. 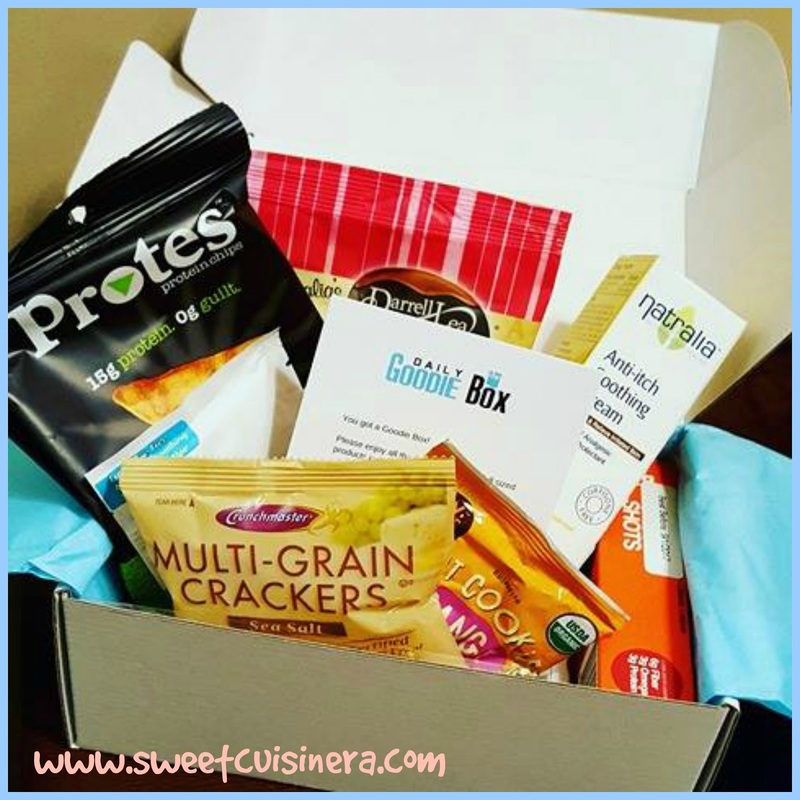 Disclosure: I received this Daily Goodie Box for free to review. Opinion expressed are my own. Thank you so much Daily Goodie Box for this wonderful box.